We handcraft each project with all the care you'd expect from an experienced digital agency. The projects below highlight the passion and creativity that have achieved the goals of a broad range of businesses. 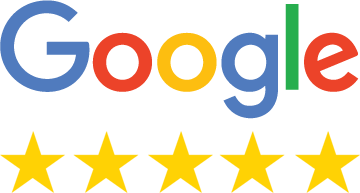 I am so pleased to have found Paul at Studiolink 11, he is a great listener who makes every effort to understand his customers requirements. 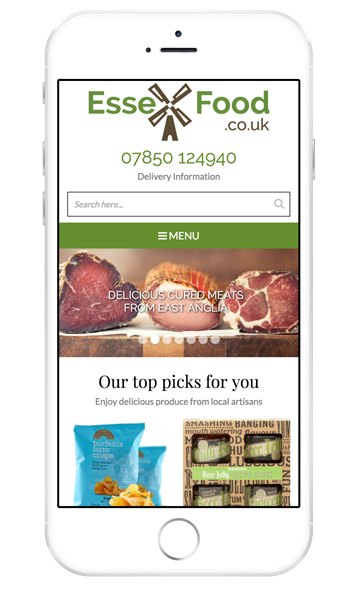 In our case we weren’t entirely sure what we wanted but through plenty of discussion our website was born. One of Paul’s key strengths is his flexible approach, responding really well to customer feedback. I feel Paul is a business partner rather than a service provider. As well as being delighted with our site we can fully recommend Studiolink 11’s graphic and printing services. Paul is an easy person to work with and we fully recommend the quality of his work. 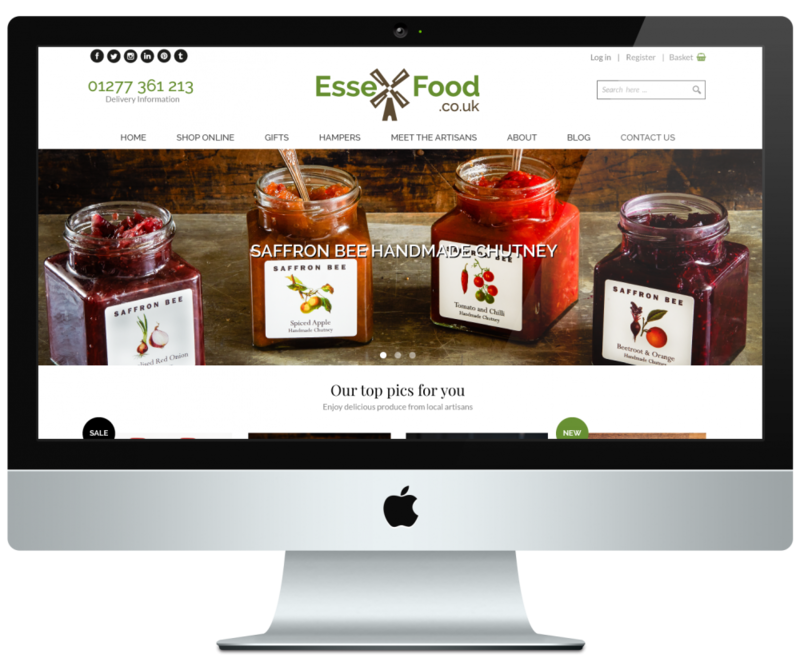 Essex Food wanted to supply people with fresh produce from Essex and the surrounding counties via an e-commerce website. We have also designed their logo, business cards, roller banners and leaflets.